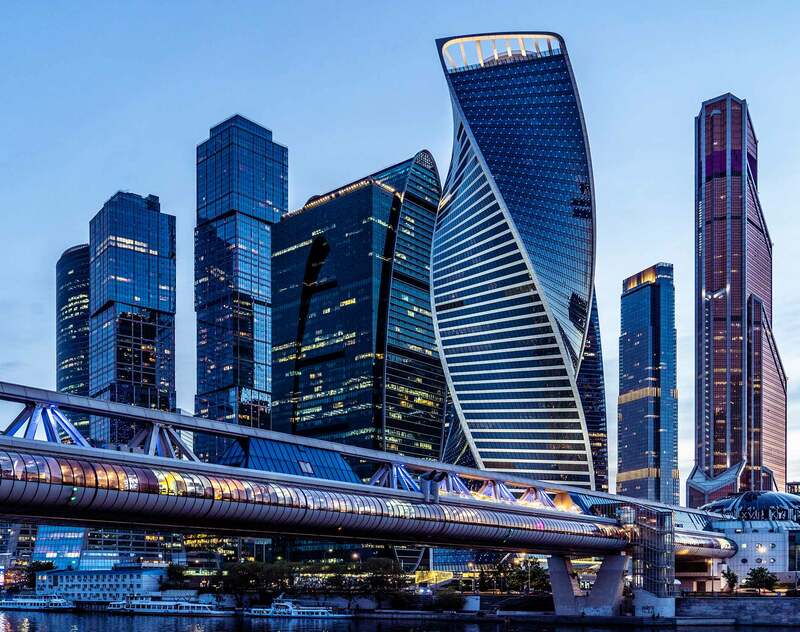 Moscow—Dentons has bolstered its Capital Markets practice in Russia with the arrival of a team led by partner Tamer Amara. Tamer Amara’s practice spans cross-border financing transactions principally within capital markets, derivatives and financial regulatory advice. He advises financial institutions and corporate clients in the context of debt capital markets, margin lending, repos, restructuring and liability management, with a particular focus on Russia, the CIS and Central and Southern Europe. On the derivatives side, he is recognized by clients and key legal directories as a leading derivatives and financial regulatory practitioner in Russia and advises on foreign exchange, equity and commodity derivatives and equity-linked transactions. He previously worked for nearly 20 years at Clifford Chance, where he headed the debt capital markets and derivatives practice. Tamer joins along with Filipp Petyukov, a senior associate specializing in debt and equity capital markets, mergers and acquisitions, and derivatives. Filipp’s track record includes eight years at Clifford Chance, where he worked prior to joining Dentons. With a strong presence in major financial markets such as New York, London, Frankfurt, Moscow, Hong Kong, and Paris, Dentons’ Capital Markets lawyers advise global and national banks, insurance companies, securities dealers, shareholders, private equity firms and major corporations on all aspects of raising finance on international capital markets.